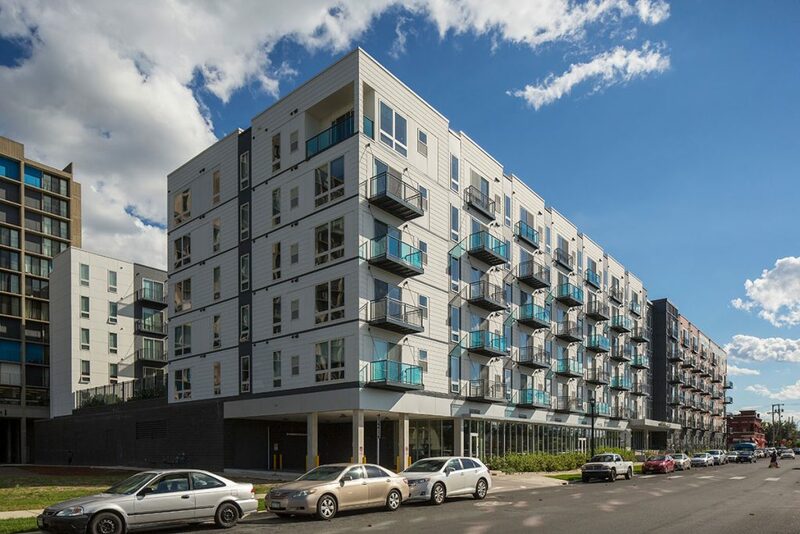 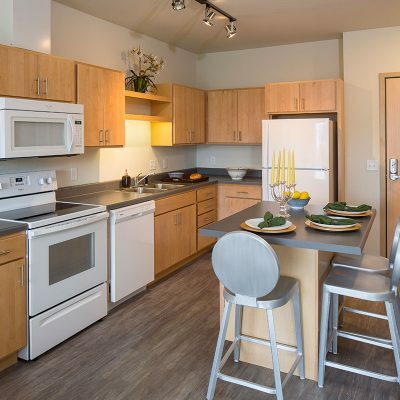 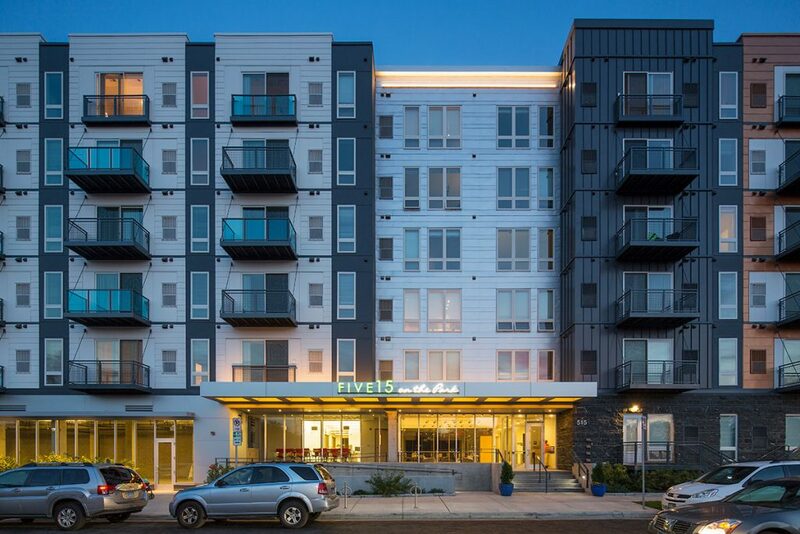 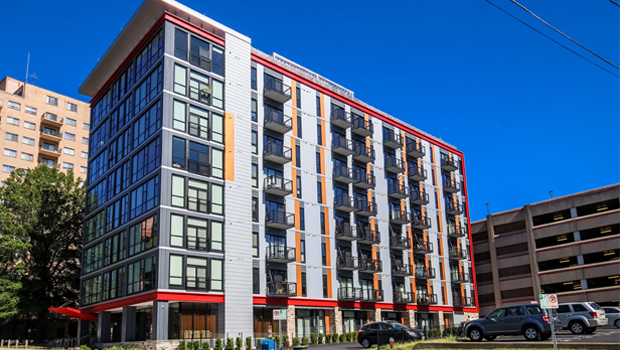 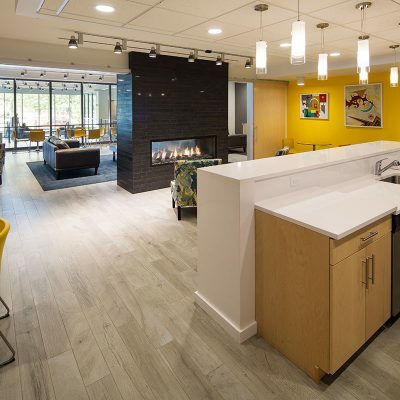 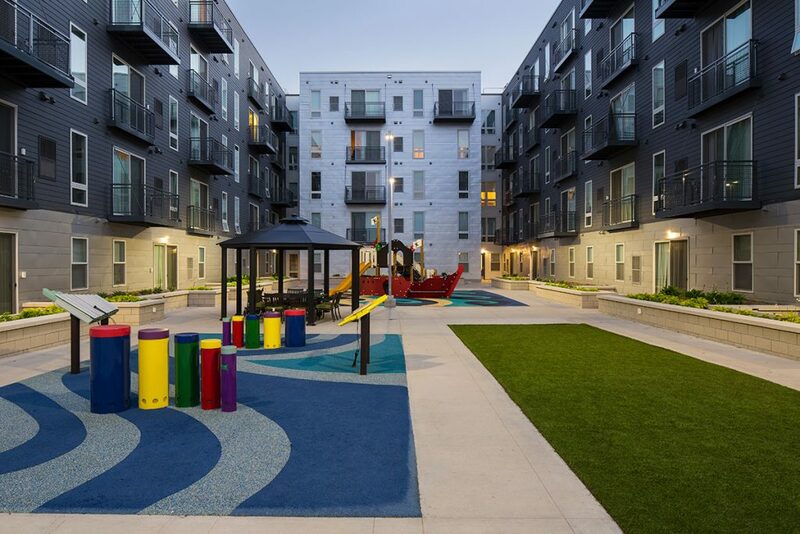 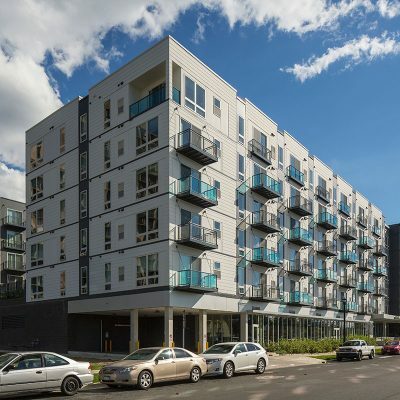 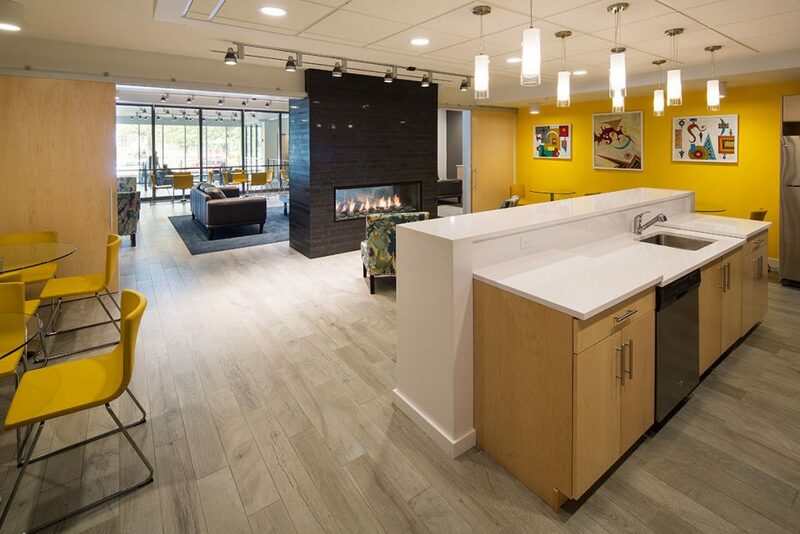 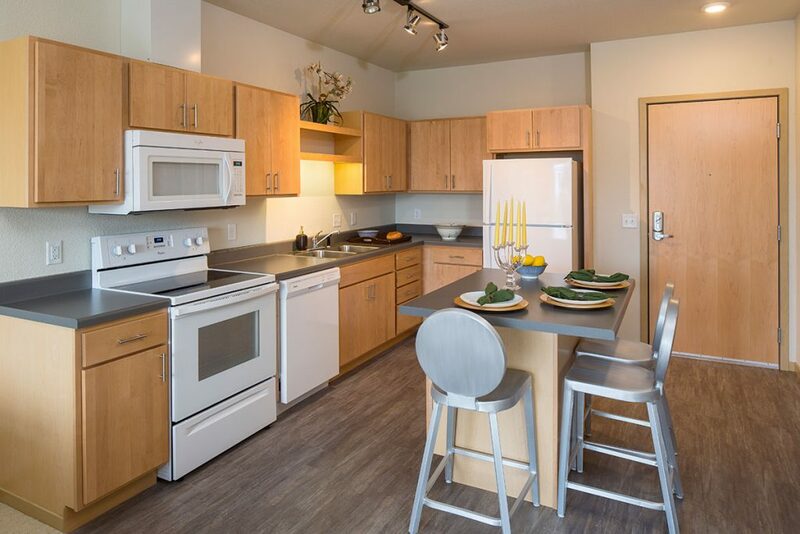 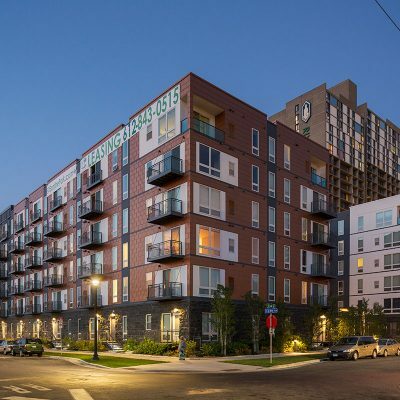 Located in the Cedar-Riverside neighborhood of Minneapolis, this mixed-use and a mixed-income apartment development is home to a diverse population, bringing together individuals and families from all different backgrounds. 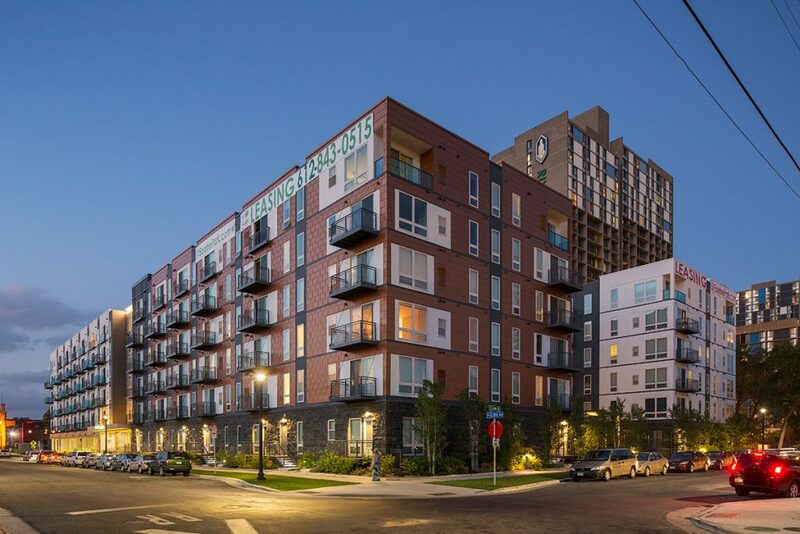 The H-shaped complex sits across an entire city block and is designed to meet the needs of the community by welcoming people at street level and creating a neighborhood within itself. 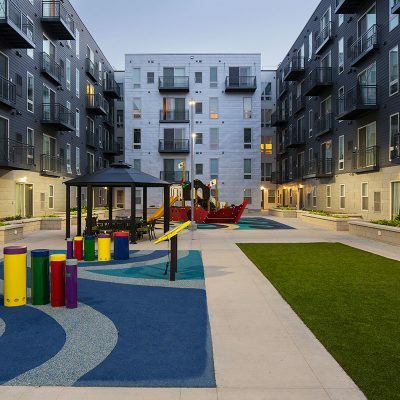 The project incorporates four buildings, two courtyards and a park across the street. 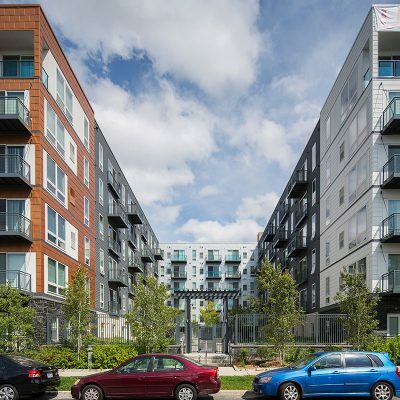 Ground and courtyard facing units have street-level entrances providing a neighborhood scale. 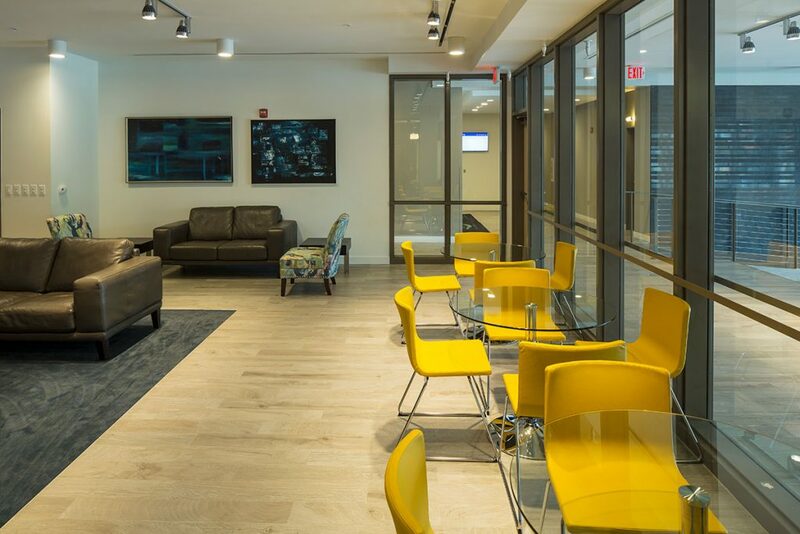 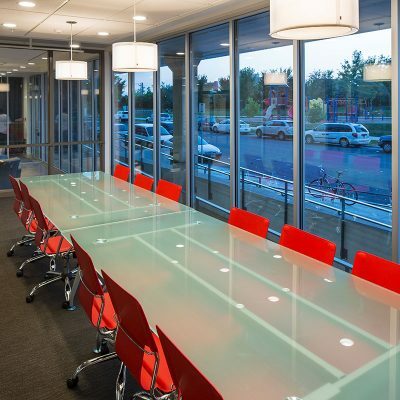 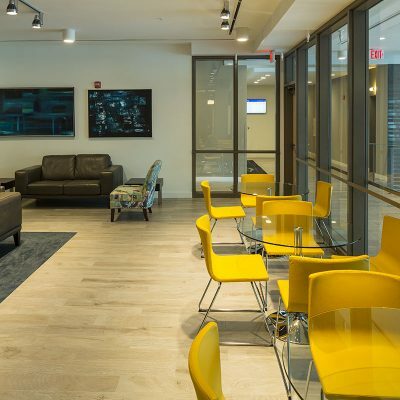 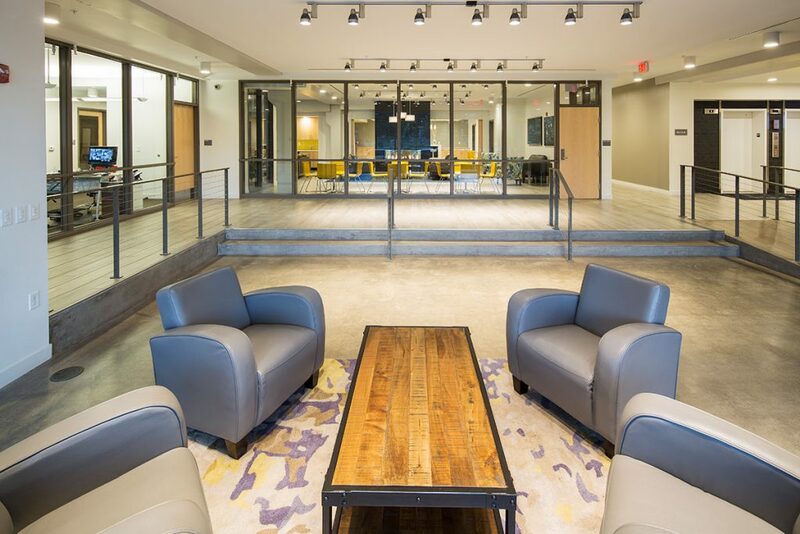 There is 5,000 square feet of ground-floor commercial space available to community-based tenants. 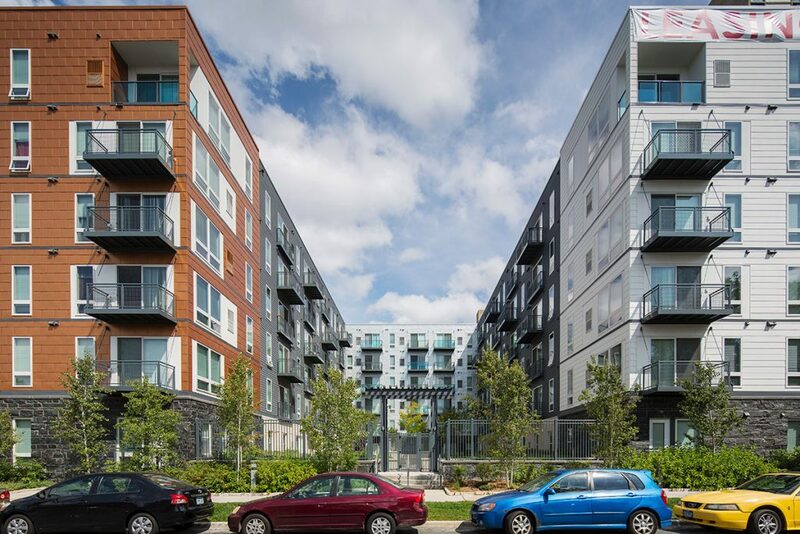 Five15 offers the neighborhood affordable, workforce and market-rate housing offerings with great amenities. 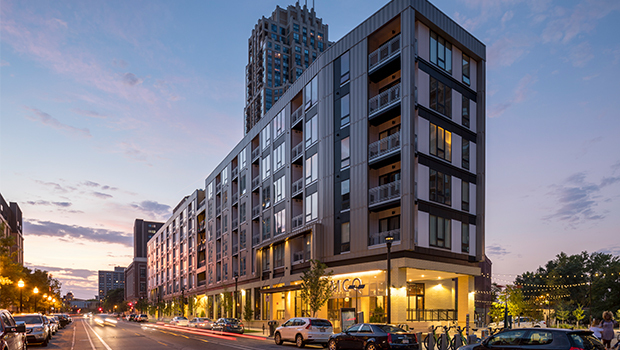 The 259 dwelling units include townhomes, studios and one-, two- and three-bedroom apartments with underground parking. 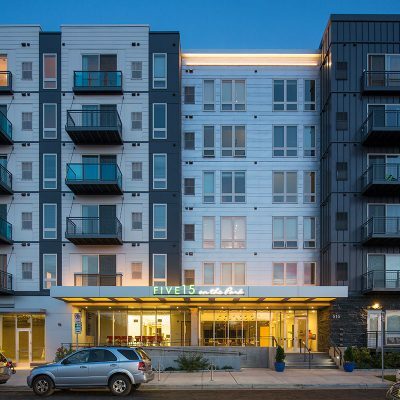 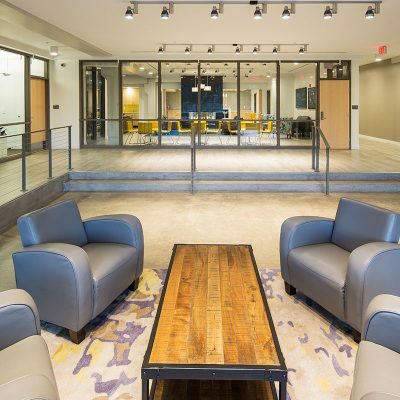 Residents of the six-story building have access to a variety of luxury amenities including a business center, fitness rooms, meeting rooms, gathering areas, community room with full kitchen, secured bicycle storage, and personal storage rooms, and outdoor courtyards. 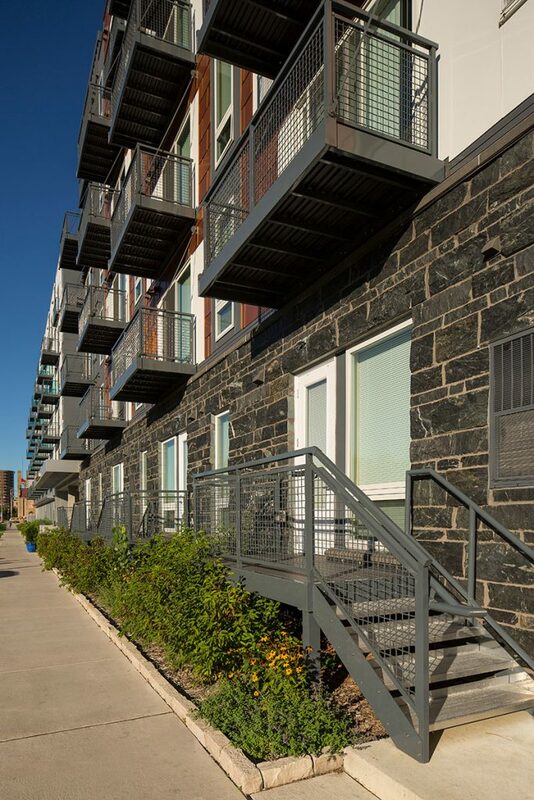 Panelized construction was used for many of the walls and floors of the building, saving time and waste associated with traditional construction. 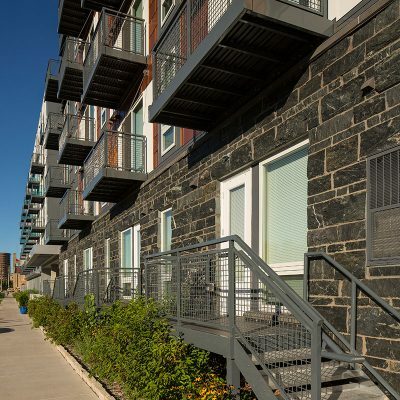 Roof and wall panels and windows were highly insulated to increase energy efficiency. 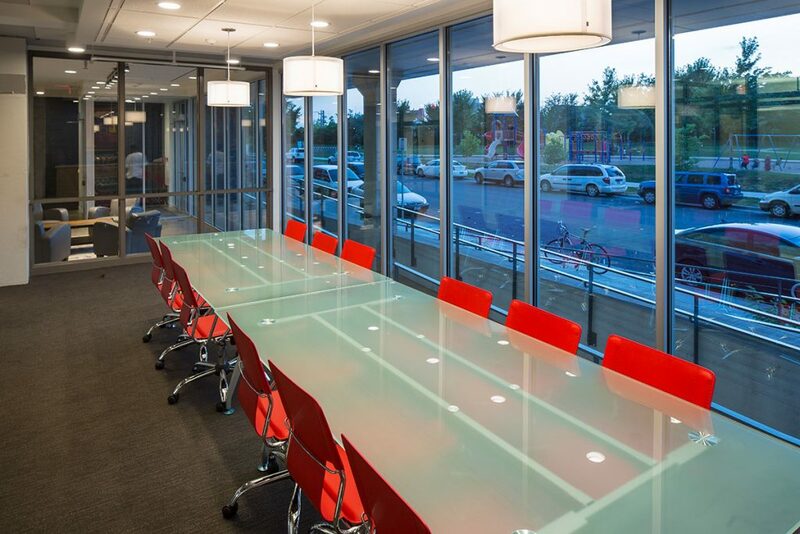 Architecture, Engineering, Interior Design, Construction Administration.